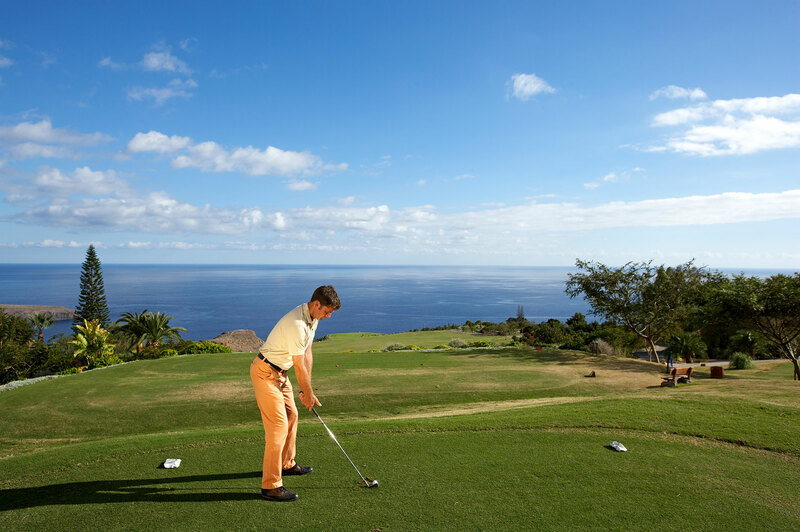 Although you can (and should) take some time to explore the beautiful island of La Gomera during your trip, there is so much to do at the Hotel Jardín Tecina that you don’t even have to leave the resort if you don’t want to. From games to spa and fitness facilities, here are some of the exciting things with which you can fill those lazy days. If you want to break up the day with a leisurely rally or get competitive with friends and family, there are five different tennis courts on site. 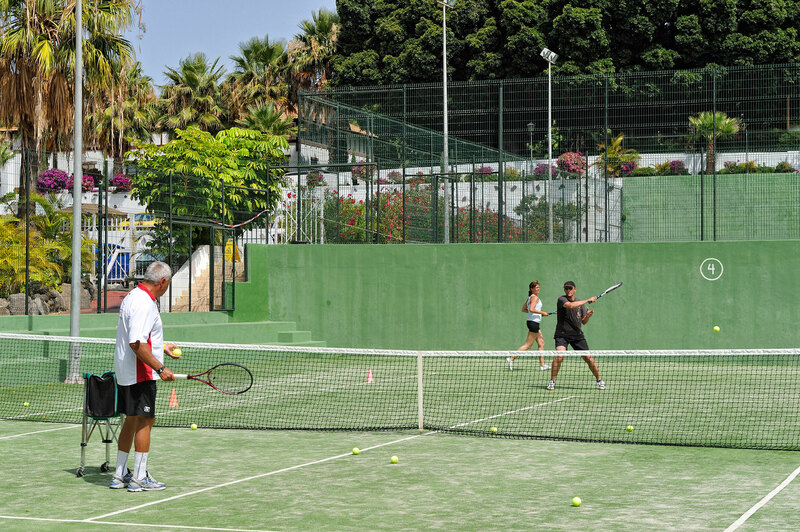 Rackets are available to hire and there’s a charge of €6 per hour to play. Plus, if you feel your forehand could do with a bit of coaching, there are training sessions that take place throughout the week. If you prefer your tennis on a smaller scale, though, there is also a ping pong table. If you want to try something new or indulge your passion for volleyball, a sand court gives you the chance to grab some friends for some beach-based fun. The court is charged by the hour and balls are available to rent. With all the delicious food available at the various different hotel restaurants, you may want to make room for more by taking part in a range of fitness classes offered by the staff. 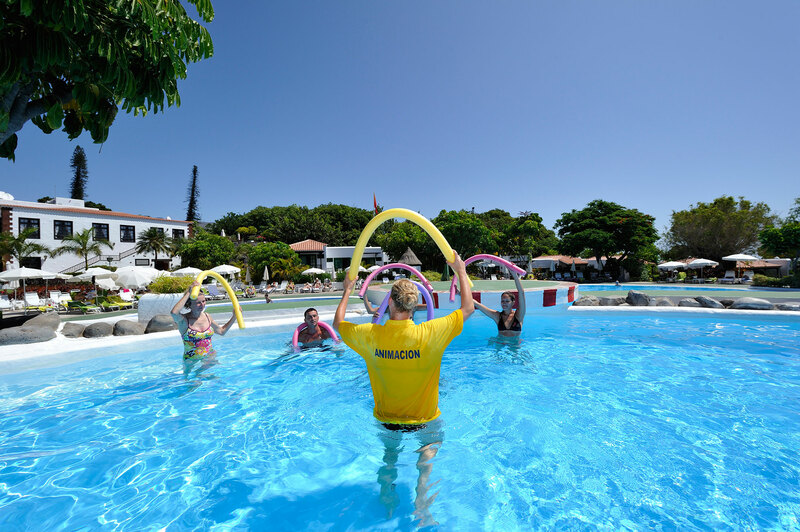 These include yoga, Pilates, aqua aerobics and circuit training – all of which are free for guests. There’s also a gym so that you can continue your own fitness schedule as well as enjoying the group activities. The beautiful flora and fauna of La Gomera doesn’t just exist on land and so why not take the opportunity to see what’s happening beneath the waves? A qualified PADI instructor will be able to give you scuba diving training on site and then take you out to explore the Atlantic Ocean. Splash Gomera run a diving centre from the Club Laurel area of the hotel, where you can also try kayaking, paddle boarding and other water sports. A small shop will give you the chance to grab some essentials for your holiday and search for some perfect souvenirs for people back home. Bananas are one of the biggest exports from the Canary Islands and so you’ll see plantations dotted around all over the island. One of these is situated right next to the hotel and regular guided tours are available. Golf is the most popular leisure activity on offer at the Hotel Jardín Tecina, thanks to the fantastic 18-hole par 71 course nearby. It is designed to be accessible for beginners but also challenging for experienced golfers, featuring undulating holes that make great use of the natural landscape. The views across the ocean are breathtaking and you can even see Mount Teide on neighbouring Tenerife. Feel free to bring your own clubs or hire them from the clubhouse. 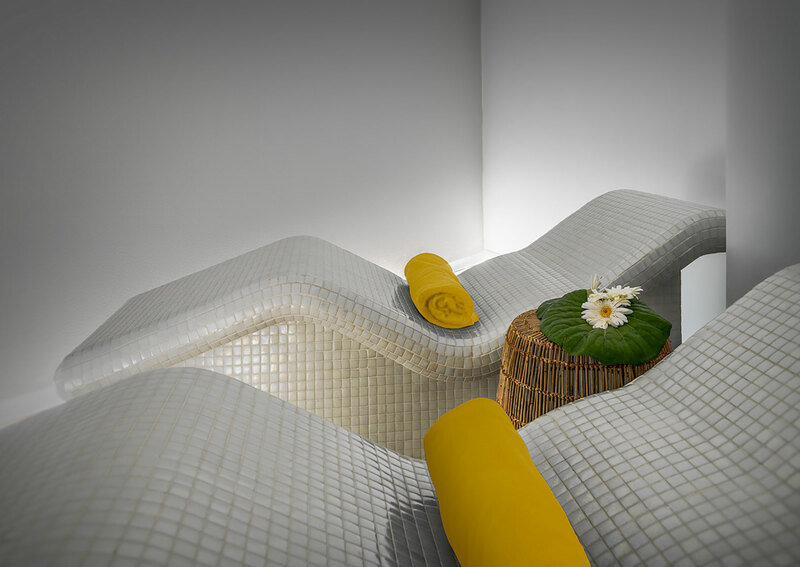 If you truly want to relax during your stay, the facilities at the Spa are perfect. You can pamper yourself with a range of different massages or choose one the many other treatments available. But why stop there? Book an appointment with the beauty or hair stylists who will help you relax and feel rejuvenated. 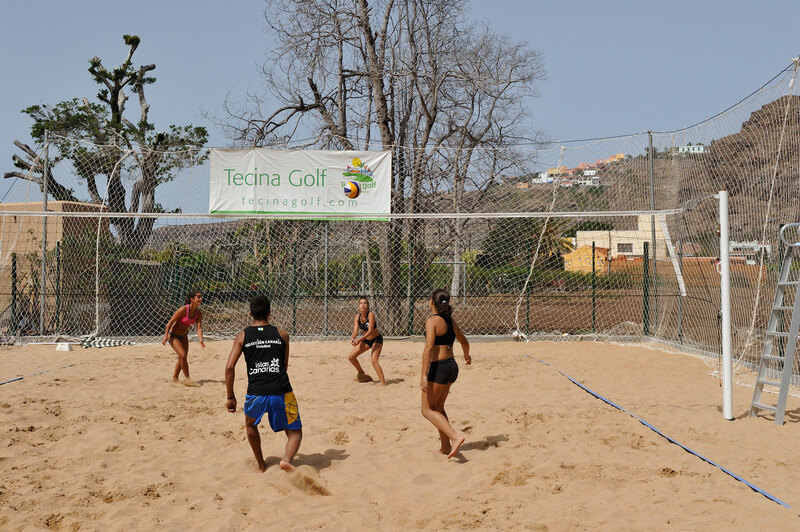 As well as the tennis and volleyball courts, there is a range of other games that you can play on your own or with your family and friends. There’s darts, pétanque, giant chess and mini-golf, which are all absolutely free, as well as snooker for a small charge. With five different swimming pools to choose from, there is lots of fun to be had splashing around or relaxing in a sun-lounger at the poolside. However, during the summer months, the fun is ramped up a notch when an inflatable assault course is set up in the main pool. 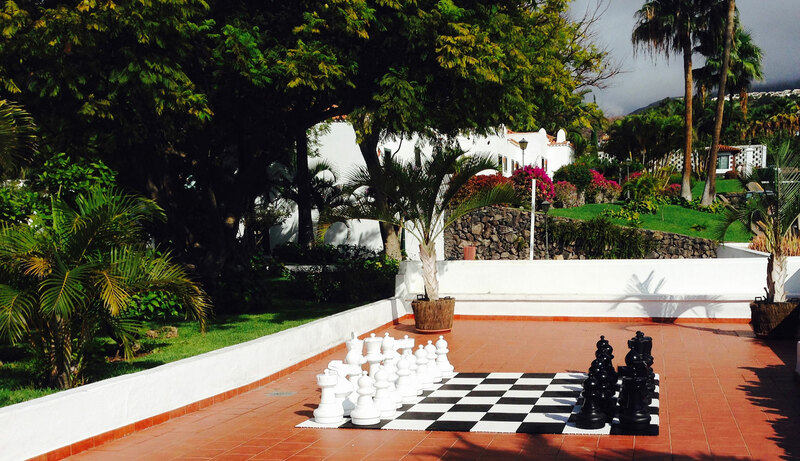 As you can see, there are plenty of things to keep you busy during your holiday to La Gomera. However, you can always choose to do nothing more than bask in the glorious sunshine. 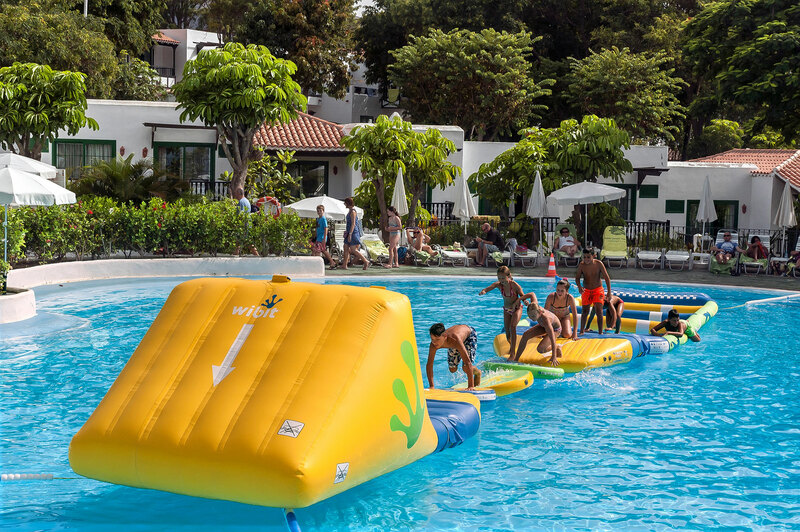 For more information about the leisure facilities at the Hotel Jardín Tecina or to book your stay, call us for free on 0800 035 0704 today.